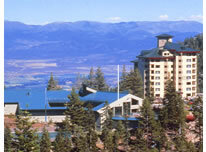 The Ridge Tahoe has one of the most spectacular settings at the Lake. 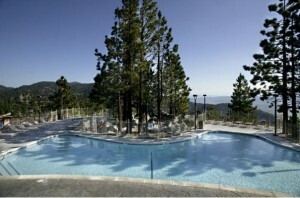 The Plaza building features roof top jacuzzis where you can further enjoy their view of the Carson Valley. 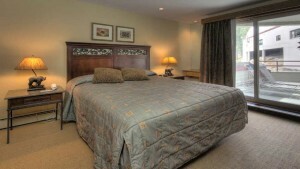 The Plaza building is just accross the street from the ridge clubhouse, allowing you to walk to amenities easily. 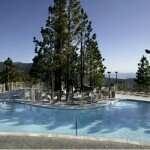 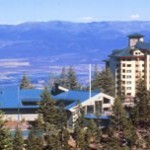 The Ridge Tahoe offers its visitors a place to remember and views that are beyond compare. 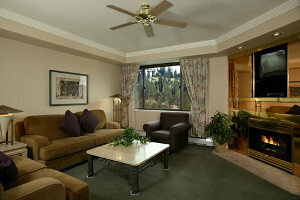 Comments: Great price for a Plaza prime unit!